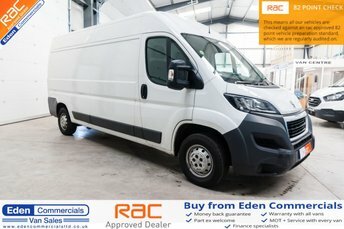 Less than an hour from Morecambe, Eden Commercials stocks over 100 vehicles ready for you to view. We are a well-established company in Appleby, Cumbria and pride ourselves on great customer service and affordable vans. 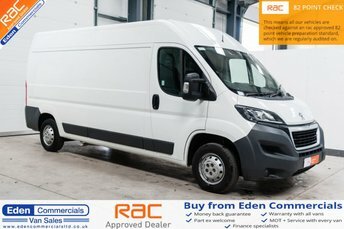 All our vans are in great condition as we service and quality check all of them before they go on sale. 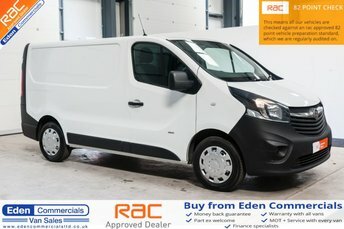 We have a specialist team at Eden Commercials who are on hand to help you throughout the process. 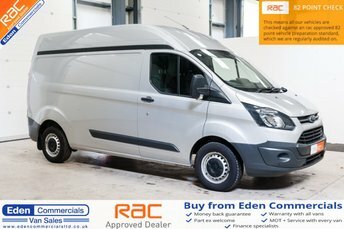 We want you to be 100% happy your Eden Commercials van, so we make your time with us as stress-free as possible. No matter where you are in the country, our company can deliver to your doorstep. Enquire with us today! Call our friendly team or come and visit us in person at our forecourt in Appleby.